Bayer Motors has what you need! A great dealership finds true success not by the number of cars they sell, but by relationships built with their customers. Here at Bayer Auto Group, we take pride in selling vehicles to generations of families and their friends. 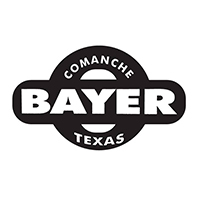 For almost 30 years Bayer has been a mainstay in the community and a trusted provider of everything automotive. 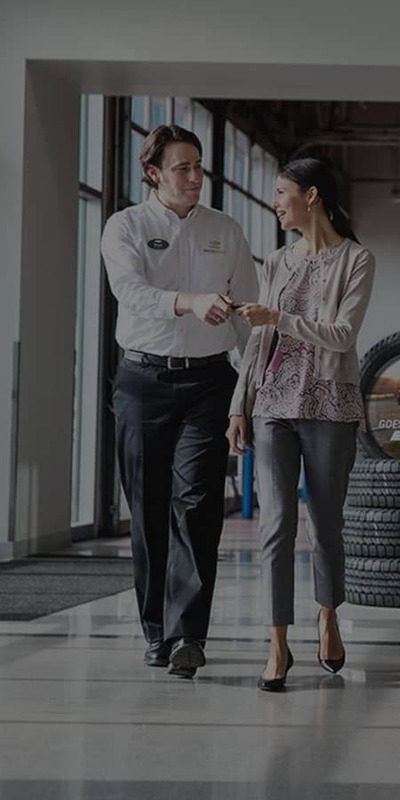 Walk into any our dealerships and you will find a welcoming face to help you with any of your needs. Bayer Auto Group has one of the largest inventories and routinely wins customer satisfaction awards from Ford, Chrysler, and GMC. We pride ourselves in a being a destination dealership, with customers traveling here from all over the country to experience the Bayer Way. 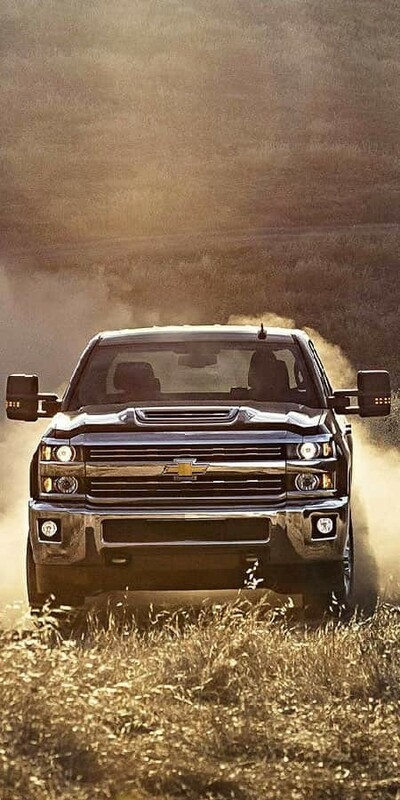 We are the go to dealership in the region, with loyal customers from Brownwood, Stephenville, Hico, Dublin, Odessa, Midland, Abilene, Eastland, Hamilton, Lampasas, San Angelo, and all of West Texas. From the moment you walk into our showroom, you’ll know our commitment to Customer Service is second to none. We strive to make your experience with Bayer a good one – for the life of your vehicle. 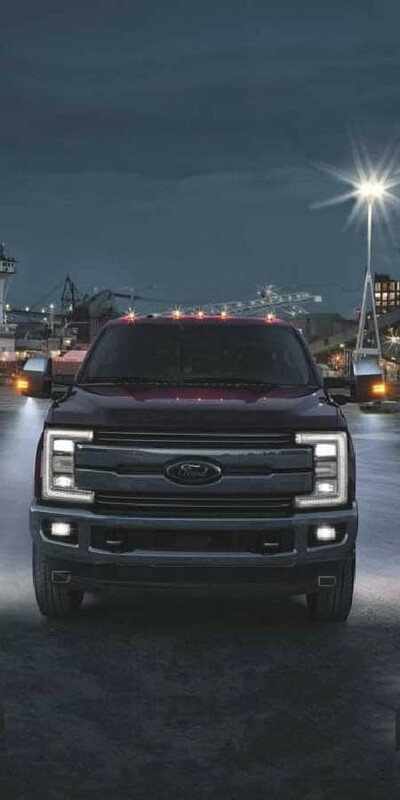 Whether you need to Purchase, Finance, or Service a New or Pre-Owned Ford, GM, or Chrylser you’ve come to the right place. Call (877) 273-6920 for your No-Obligation Internet Price Quote from our Internet Department. 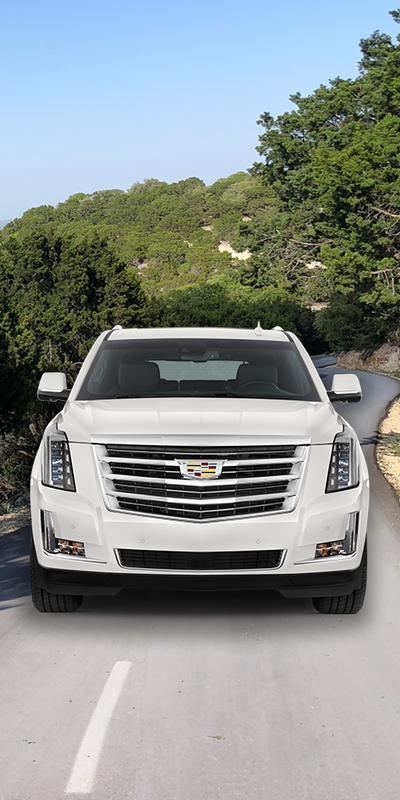 We we're in the market for a new Yukon Denali, we found a great deal with Bayer.Jason Upshaw was great to work with, he was straightforward, fair and honest.Bayer motor group and Jason Upshaw provided us what was easily the most pleasant car buying experience we've ever had. The vast majority of negotiations were done over the phone, when we arrived at the dealership our Yukon Denali was detailed and ready to go. After a few signatures, we were given a brief tutorial on the vehicle features.We were in and out of the dealership in about an hour. We received almost 10 grand off MSRP, every car buying experience should be this good. I highly recommend them. They treat you like family, best price we found after weeks of searching. They were able to get us financed and delivered on time. Wonderful people, nice dealership. Bayer Auto Group aims to always provide you with the best and most accurate information regarding our online inventory. 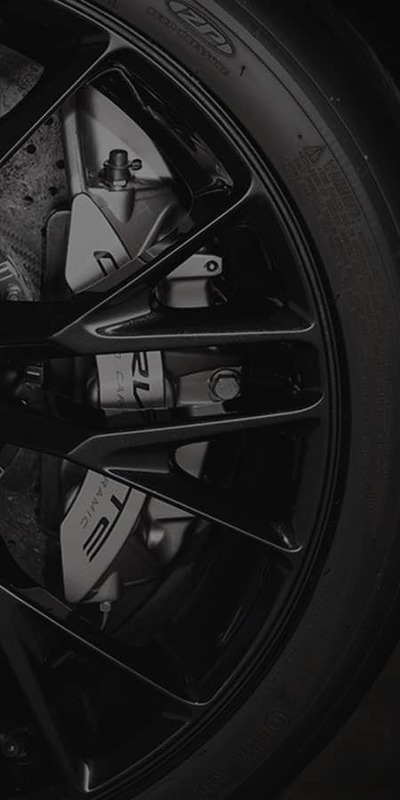 Our mission is to help provide you with this knowledge which allows you to make an informed decision regarding the purchase of your next vehicle through Bayer. Our online inventory is updated daily and sometimes requires 24 hours or more before changed online and may include vehicles that are in transit, recently sold, and vehicles that the manufacturer has asked us to not sell due to safety recall concerns. We pride ourselves in that our online inventory and pricing information is kept accurate and up to date. However, we are the first to admit that mistakes can happen while working with a computer and that being said pricing information is subject to error. 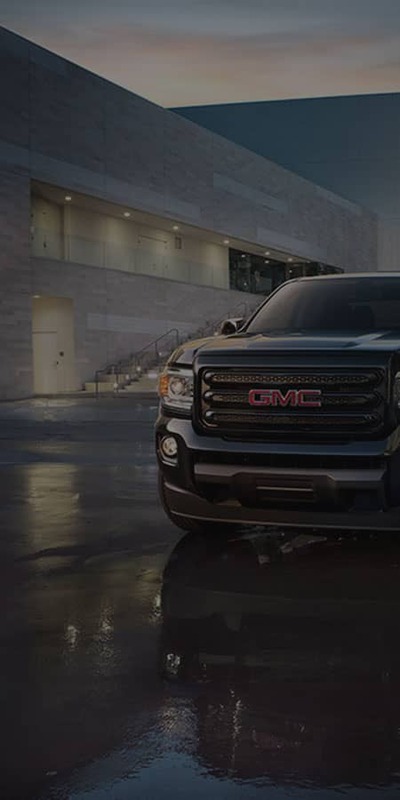 Bayer Auto Group is known for its wide selection of vehicles that are offered along with different packages that might be available to fit your needs. At times, recently dealer installed equipment may not be reflected on the price that currently shows. Furthermore, we also offer a range of conversion vehicles that have been up fitted after leaving the factory. 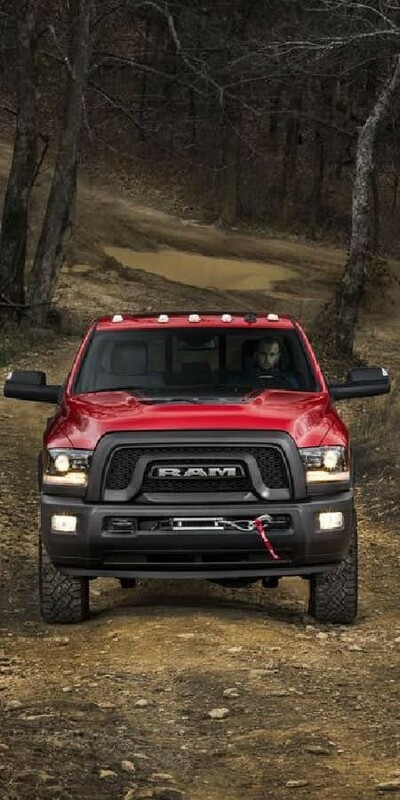 In rare times, the original factory invoice and MSRP information will veto any updated details on these vehicles causing the pricing to be different then shown. Bayer recommends you to call one of our sales consultants to confirm pricing and the availability of the specific vehicle you are interested in. Please take note, as well, that the online pricing does not include any additional fees such as: tax, title, license, and transportation fees that might occur during the purchasing process.